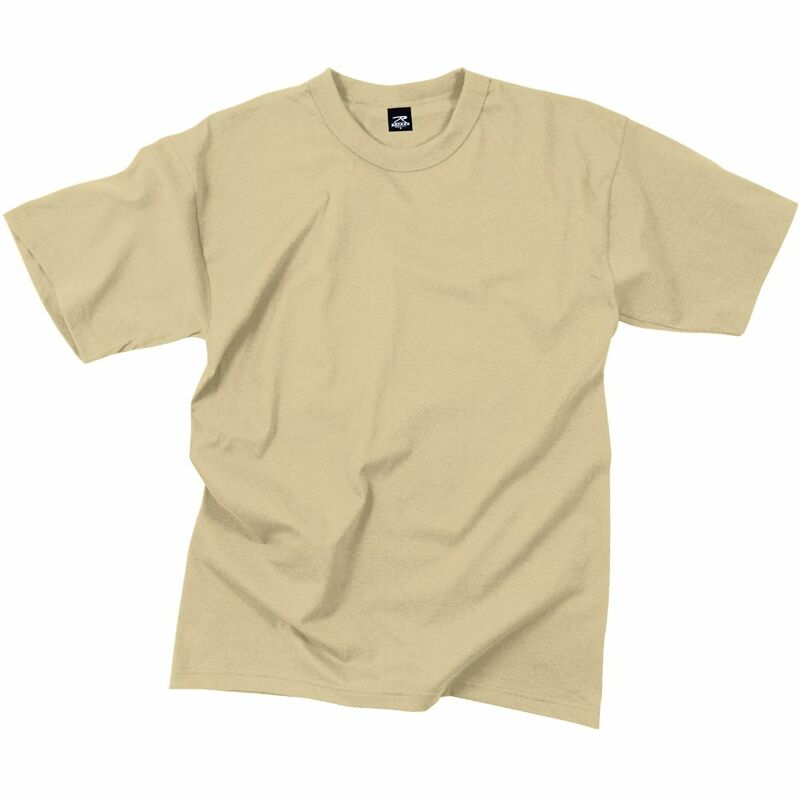 The GI Irr Sand Moisture Wicking T-shirts is a product with a combination of comfort, style and adherence to military specications. This T-shirt has been approved by the GI. The irrigation sand colored T-shirts is made from 100% polyester giving it the special quality to absorb all the moisture that comes in while wearing the T-shirt. This particular quality helps in makingT-shirt very comfortable. Because it follows the military specifications, it is meant to be very durable and the sizes can be accurate. This product is surely an economical buy for the features it offers.